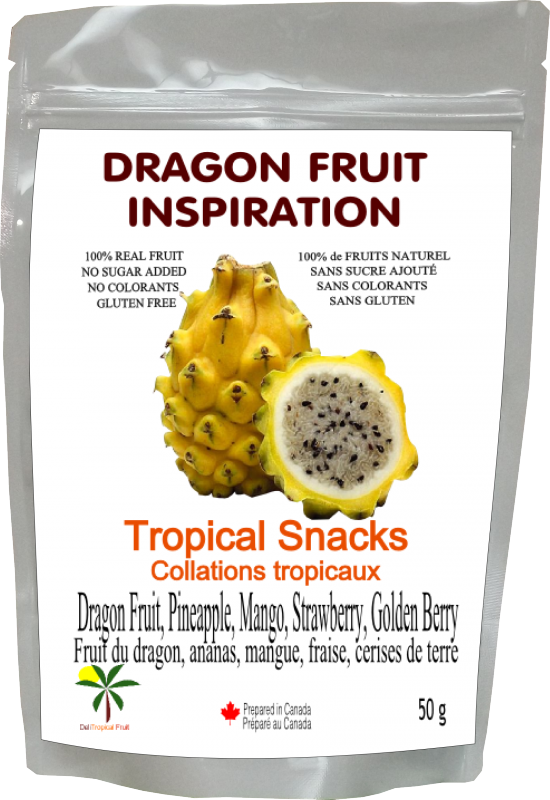 Barenboim Imports and Exports Inc.
Colombian Pineapple, Mango, Strawberry and Goldenberries sliced. Thanks to the different processes of dehydration, our dried fruits reach a very high period of conservation without suffering variations. No added sugar, preservatives, sulphites or artificial colorants. Only 100 % natural fruit.